We are living in an era where everyone is looking for everything “their way,” and individuals expect retailers to offer a custom option on their website or online store. The most common example is how people order food when they go to a restaurant. Some people don’t want a tomato, some want avocado, some want medium grilled and the list goes on depending on different people. Modern customers seek for the platform to personalize anything and everything to meet their individual preferences. Product customization is a new trend in every industry and if you want your organization to have an edge of being competitive in the global space, it is important for you to figure out how you can meet the specific requirement of every customer. You have to sort out how to offer a fully customized experience, including from the revamping your website by integrating an easier way of ordering. But revamping can’t be a solution every time; sometimes you just need a customization tool that will facilitate your customers to design their products. iDesigniBuy made the custom configurator system easy. 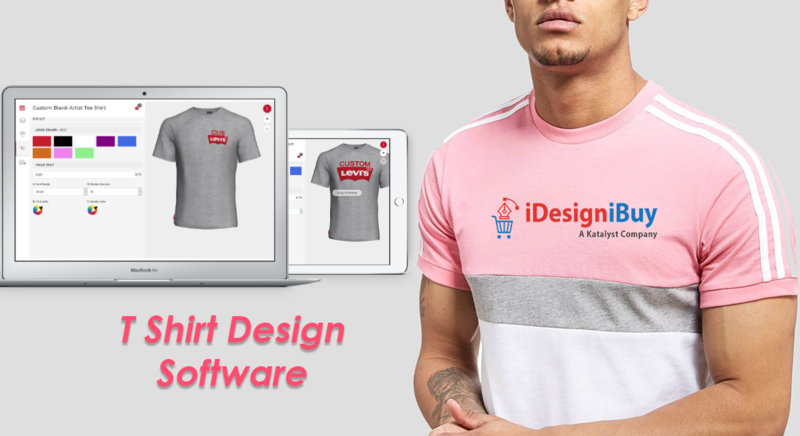 Any online retailer or business owner, who is looking to configure personalized products to their e-store, can integrate iDiB’s product customization tool and start selling personalized items immediately. The most challenging part of managing an online store is to retain old customers. 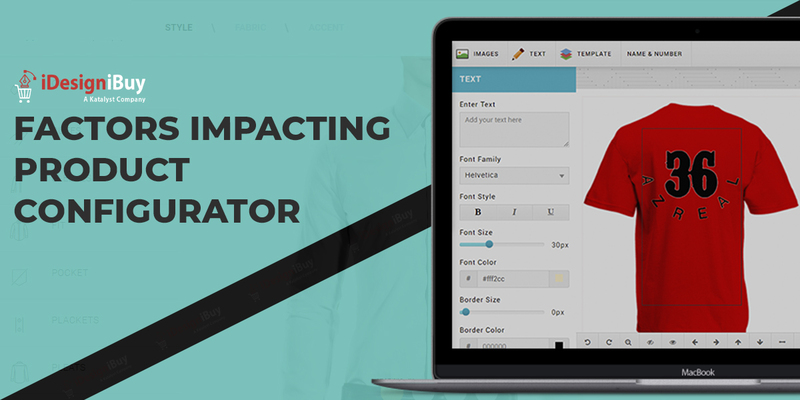 The feature-rich advanced customizer tool assists you in organizing the personalize product lines and facilitate your users to design and purchase customized product range. Our solution brings numerous business opportunities for you with its variety of graphics, colors, fabrics, styles, etc. 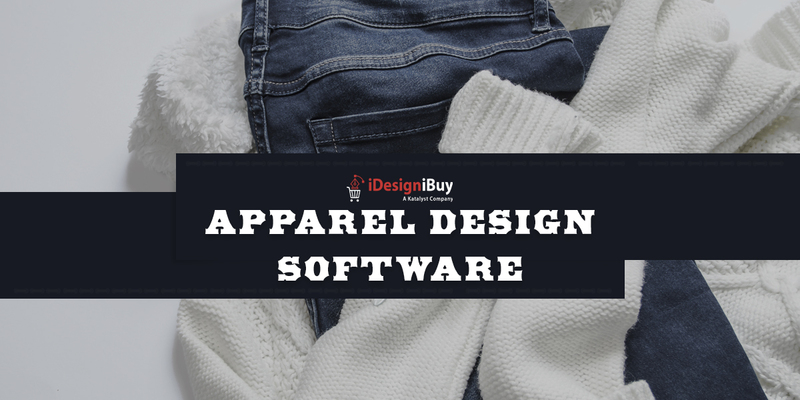 Admin Portal: If you own a print shop, you will definitely look for options in the store backend to define the design templates, dynamic pricing rules, printing-area, etc. We create a high-quality custom configurator solution that works seamlessly across all devices. Our solution support multi-language, multi-store and multi-currency. Text Effects: The product customization software comes with features like clip-art libraries, font libraries and much more. There is an option to upload custom clip arts, images, artworks, fonts, etc. and it also facilitates you to edit color, font size, and other design elements. Upload Image: Images play an important role while designing any product and with our product design software, you can facilitate your customers to upload images from local as well as social media platforms like Facebook, Instagram, Twitter, etc. 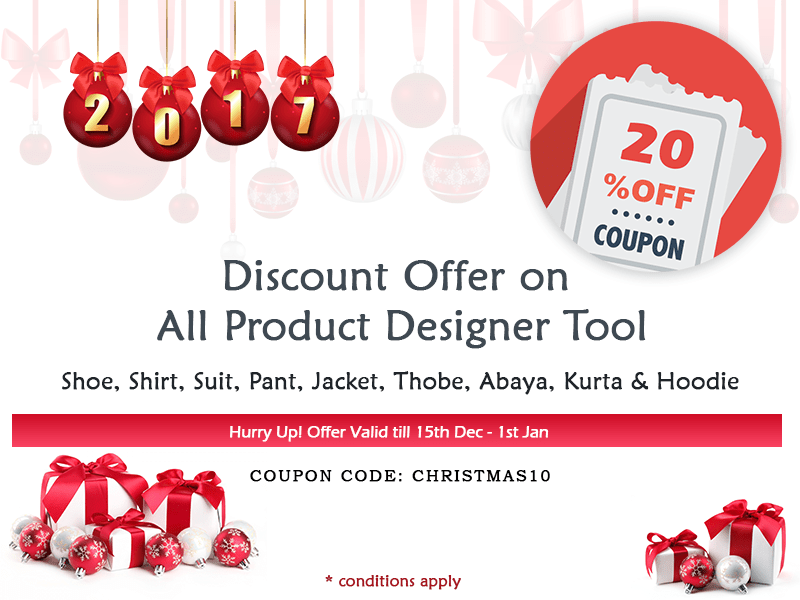 Our tool equipped with pre-defined clip arts and exclusive design templates. You can also allow your customers to change the color of the uploaded picture to black & white to give a personalized touch. Save and Share: The customization tool also facilitates your customers to create a design in parts; they can save their draft and when they come next time they can start from the point where they left, so they can come back and start from where they left. You can also allow your customers to share their design on different social media such as Instagram, Twitter, Facebook, etc. Real-time Dynamic Costing: You can define dynamic pricing for different attributes. Let’s say if you wish to charge extra bucks whenever the user selects a specific feature or if the user chooses a specific color, you can manage all this with our tool. Mobile Responsive: All the tools built by iDesigniBuy are mobile-responsive and work seamlessly across all screen sizes and all devices. Our on-boarding program would comprise of a design template aligning with your brand image. 3D Rendering and 360° Preview: Our tool comes with 360° preview facility and can be managed across all product lines. With this, customers can view the product from every angle and visualize the look and feel of the item. Print-ready File: As the user places an order through our system, it will provide you an auto-generated, print-ready file that can be used directly for the manufacturing purposes. Our tool supports various file formats like pdf, png, eps (Vector file format), jpeg, etc. 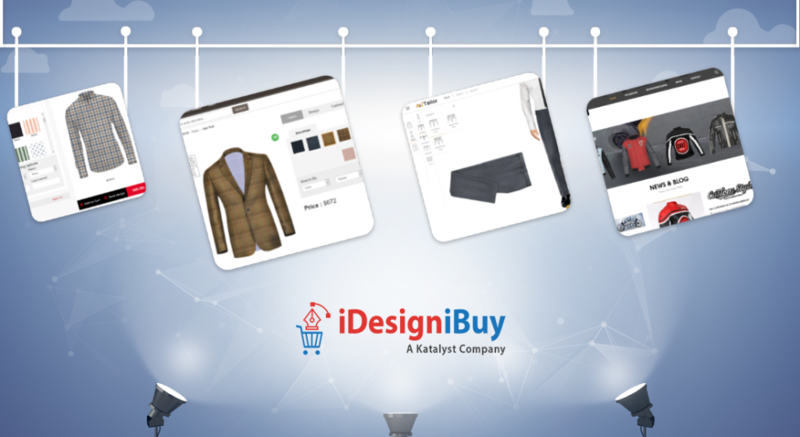 The iDesigniBuy facilitate you to improve sales by adding custom product line within your website/online store. Our software solution helps organizations of all sizes right from funded startup to enterprise. iDesigniBuy will help you to build, scale, grow and expand your organization and will help in achieving business goals.